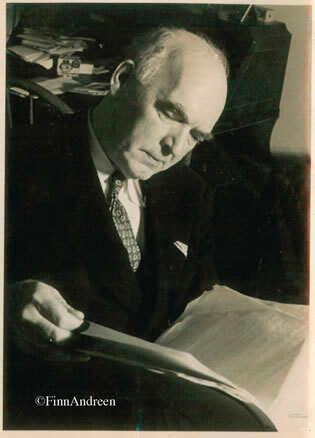 Major Malcolm Wheeler-Nicholson was a distinguished military officer. Visionary and Inventor. Prolific writer of adventure stories and comic scripts. Publisher. 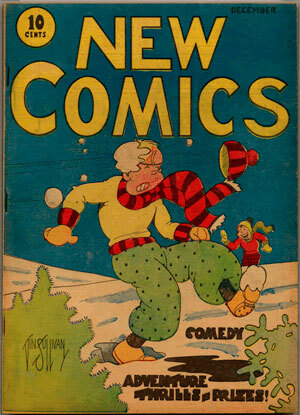 Began publishing comic books in 1934. Founded DC Comics. Gave Siegel and Shuster, creators of Superman, their start. After 70 years, the Major, as he was known to his friends and colleagues, was honored at San Diego ComicCon 2008 and received an Eisner Award from the industry he founded. July 2018–Hermes Press—From Sabers and Pistols to Pulps and Comics. Adventure Stories of the Major with reprints of early comics. 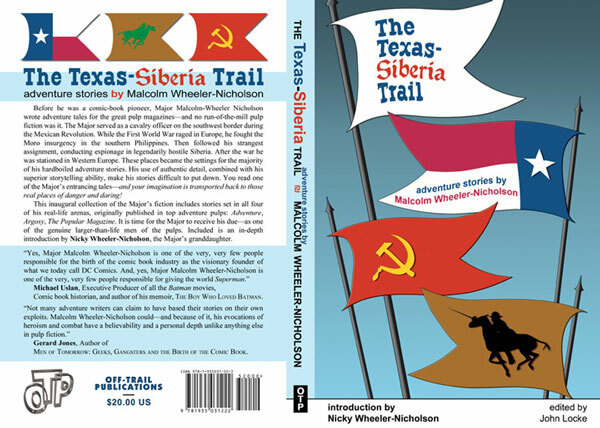 Spring 2019–Biography of Major Malcolm Wheeler-Nicholson. He Loomed Like a Superman.